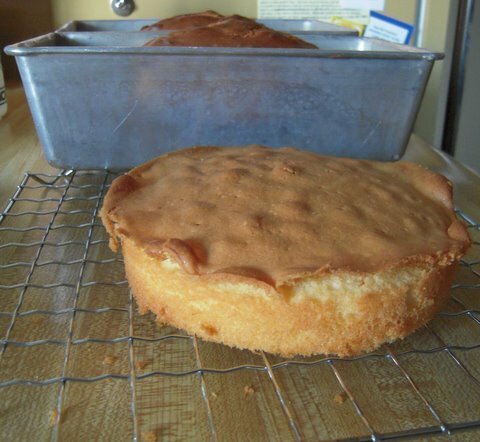 I’ve never really successfully baked a cake from scratch. Something always goes wrong. So, finally, I realized that the thing to do was ask my mom for help. 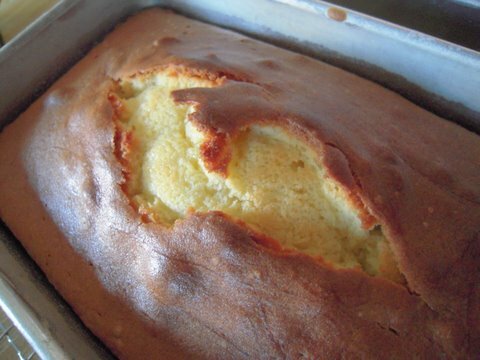 She makes this awesome pound cake and a couple of months ago, we got together and she guided me through the process of making her ‘famous’ pound. (Actually, it’s only famous in my mind ). So much so, that I asked for a mixer for Christmas.